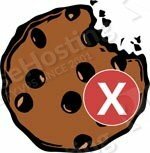 In this tutorial, we will cover how to set up a cookieless domain in order to resolve this warning message. 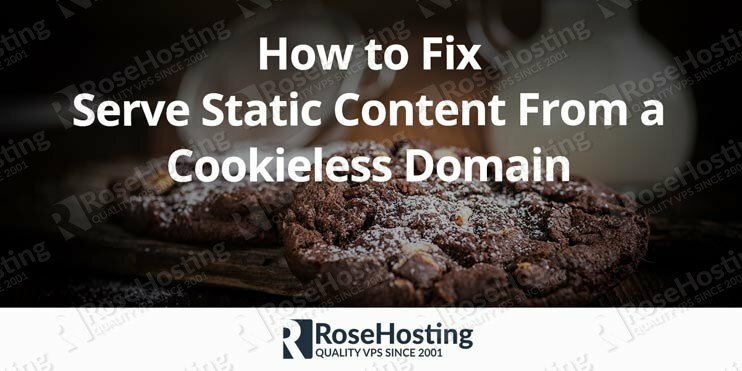 There are two ways to create a cookieless domain: use a new domain to serve static content, or use a subdomain to serve the static content. Using a subdomain is the most popular choice, since it doesn’t require the purchase of a new domain name – this is the method we will be covering today. However, using a new domain instead of a subdomain can be made to work easily enough with this tutorial. This tutorial discusses how to set up a cookieless domain on a Linux-based server. NOTE: You cannot use a subdomain to serve static content if your main website is setting cookies by using the root of your domain instead of the ‘www’ prefix. 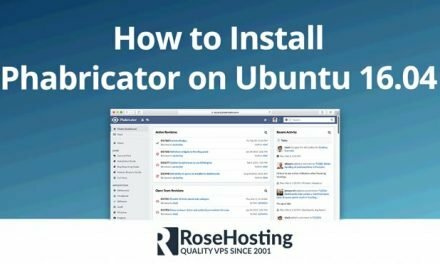 If your site is setting them by using yourdomain.com instead of www.yourdomain.com, then using a subdomain to serve static content is not possible. This is due to the fact that using it on the root domain also applies it to all subdomains. 5. Set up your .htaccess file. Once done, try and access your new subdomain by entering the complete URL in a web browser. You should be greeted with a fully white page. If you do not have a control panel to create your subdomain with, that isn’t a problem – simply follow these next couple of steps. To create a subdomain without a control panel, will need to edit your website’s configuration file. The location of the configuration file you need to edit or create depends on which web server software package you use – in this tutorial, we will cover both NGINX and Apache. First things first, however, you need to create a new folder that will contain all of the website files on the new subdomain. /var/www/ is a good place to create a new folder – name it ‘static.yourdomain.com’. NOTE: You will need to place your static files from your website into this folder. Without this, your static content cannot be loaded from the static subdomain. This is where the ‘www’ prefix is important. Without it, the static subdomain can’t function. NOTE: This only works for Apache. If you’re using NGINX, the config file from earlier is made to only serve static content, meaning that it can never accept cookies. Now, when you try and access your site, it will load the static content from the subdomain instead of the main domain. This has the added benefit of simultaneous downloads of the site’s content when a user accesses your site. 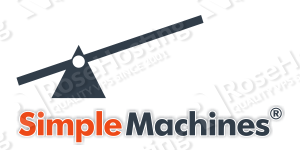 Of course, if you have a high-speed VPS hosting plan with us, you don’t need to bother fixing the serve static content from a cookieless domain, Just simply ask our expert team of Linux administrators, who will set up a static subdomain and a cookieless domain for you right away. They’re available 24/7 and can help with any questions or requests that you may have. If you liked this tutorial on how to serve static content from a cookieless domain, feel free to share this post using the social media shortcuts, or simply leave a comment below. Thanks.